Being currently pregnant with our second child and once again having numerous hospital appointments for growth scans, tests, and consultant check-ups as well as midwife appointments, I am once again reminded of that the fact that I am fortunate to be living in the UK where I have access to a great healthcare system – the NHS. It is thanks to the NHS that I, like other UK residents, have access to medical care regardless of how much or how little money we have. I can’t imagine how difficult and worrisome it must be to be pregnant without access to free or affordable healthcare, let alone deal with an injury, illness, medical emergency or long-term health problem. Thanks to living in the UK where we have the amazing NHS that provides free healthcare, I can sleep easily knowing that both my health and my unborn baby’s health is being monitored and cared for excellently by NHS healthcare workers without me having to worry about the cost. The benefit of living in a country that has such a brilliant healthcare system does not end with the reassuring knowledge that I can have access to fantastic medical care during my pregnancy and labour, it also provides security that if I or any of my family ever needs medical treatment we can easily access it. Recently I got the dreaded phone call from school to say that Bug had been injured and needed to be picked up. During enthusiastic play he had suffered a head injury, injuring his right eye in particular. Looking at my brave boy sit there was an ever-swelling eye I knew he needed medical attention to check that the injury was nothing more than superficial. Without having to worry about the cost of a medical check-up, I took him to the local A+E department where he was seen in less than a couple of hours by a great team of nurses and doctors who ensured all was well and he had thankfully only suffered deep tissue damage. Whilst I am truly grateful for the NHS, as I have not known anything different having been signed up to the NHS from birth I suppose I like many other people across the country take it for granted and am guilty of moaning about waiting times regardless of being fortunate to have easy and free access to healthcare. Having been registered with the NHS from birth I have not had to worry about how to sign up to the NHS. 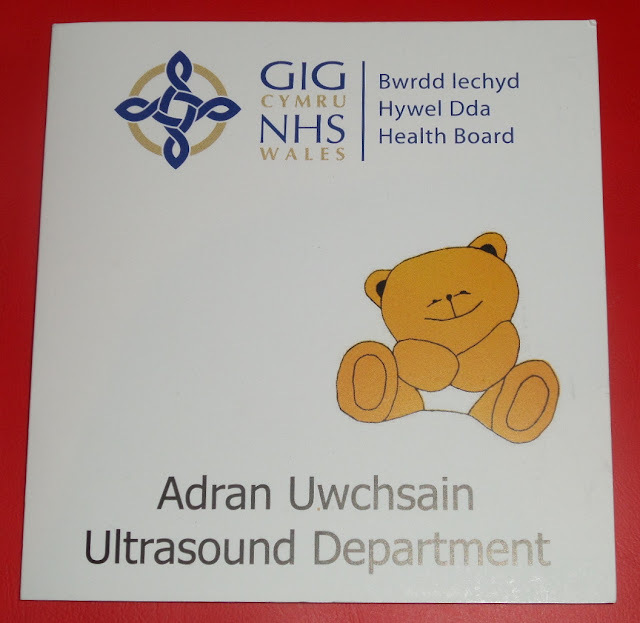 Similarly Bug was registered at birth, as will our next child be when they are welcomed into the world this July with a little help from NHS healthcare workers. But what about people moving to live and work in the UK? How do they register with the NHS if they are not a UK resident born here and automatically registered with the NHS at birth? I can only imagine how much must need to be done when moving to live and work in the UK, such as getting a visa application if required, find and rent a property, sort out bills and council tax, apply for a National Insurance number, open a bank account, and register with the NHS. With so much to organise it must be difficult to make sure all is done as well as know how to do everything. Whilst knowing how to register as an NHS patient must be confusing and a unknown concept, to benefit from the great NHS it is important to complete the process of registering with the NHS as soon as possible. 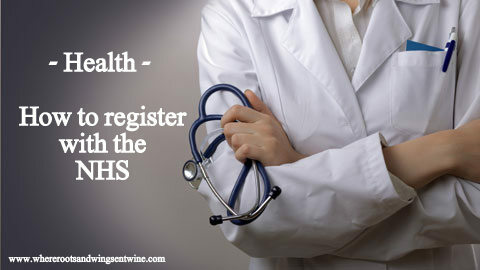 Thankfully there are websites packed full of useful information to help you with how to register as an NHS patient. If you are moving to, or have just moved to the UK; CLICK HERE to find out more about how to register with the NHS. Welcome to the UK if you have just moved here or are moving here soon. I wish you the best with registering with the NHS and I hope you can agree that the NHS is a great service that we should be grateful for. P.S. If you sign up to the informative website above at the moment they are giving people the chance to win an iPad mini.